Sri Jaivarshini Chem Tech was commenced in the year 2007 as a Sole Proprietorship based venture. We are instrumental in trading and supplying a wide range of Epoxy Flooring Products, Epoxy Flooring Chemical and many more. 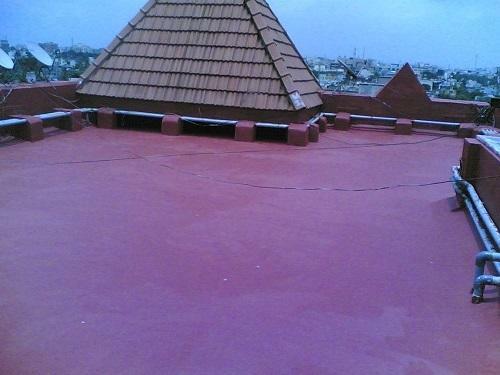 Further, we also render Coating Service, Waterproofing Service and many more.